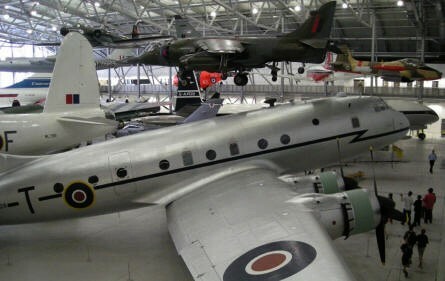 The Imperial War Museum at Duxford has a huge collection of aircrafts. Here you can see some of the very first aircrafts, but you can also see of the most modern. 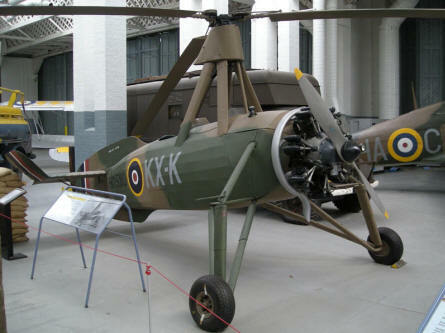 Furthermore Duxford is has a huge area, where historic aircrafts are restored - many of them to flying condition. 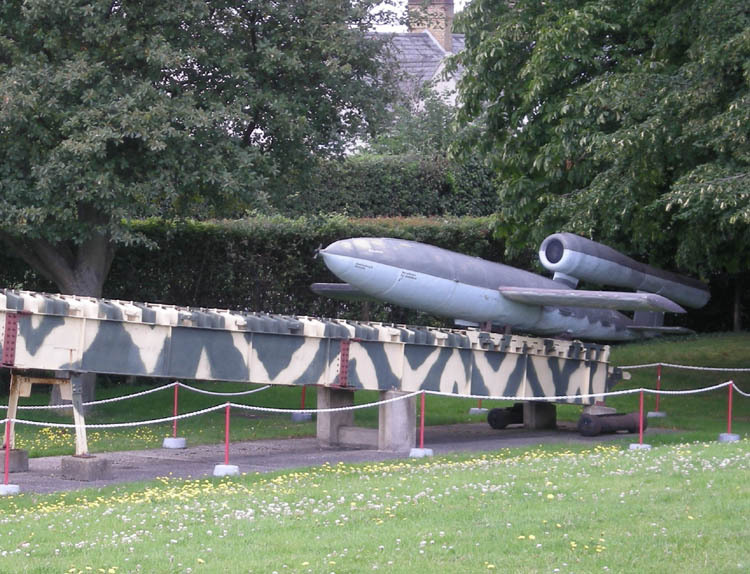 Duxford also houses a very large collection of tanks, guns and other military equipment. 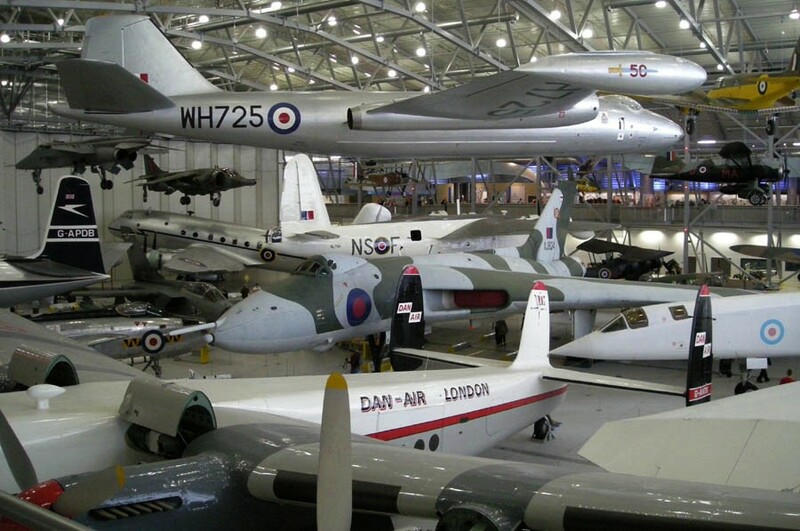 "AirSpace" hall at Duxford. A Short Sunderland at the background, Lysander at the top and many other aircrafts. "AirSpace" hall at Duxford. 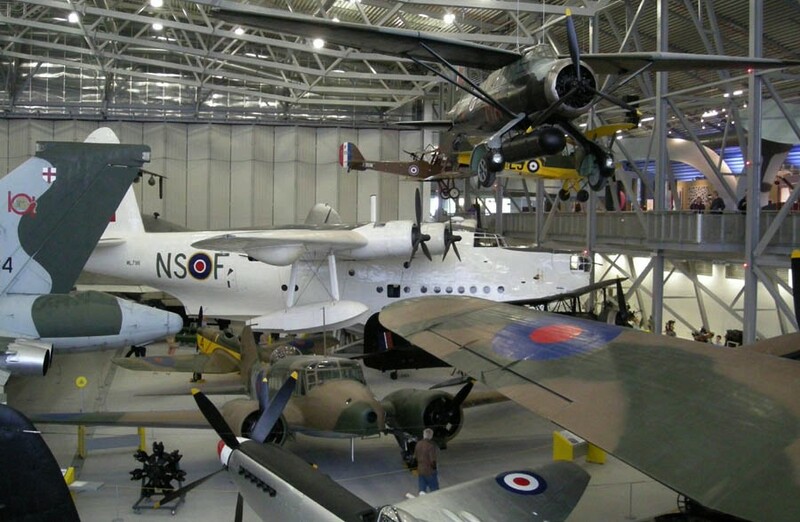 Large and smaller planes "fight" for the space within this huge hall. "AirSpace" hall at Duxford. A Vulcan in the centre, Canberra at the top, TSR-2, Harrier and many other aircrafts. 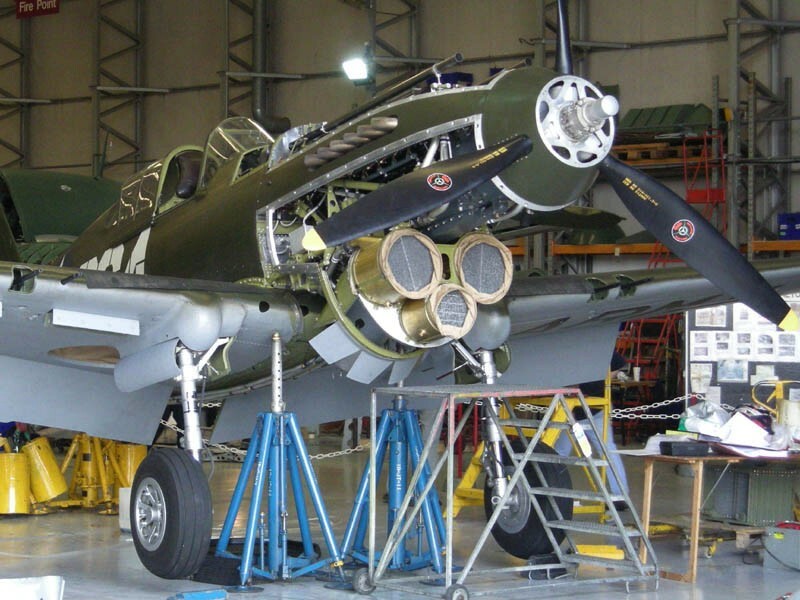 A World War II Curtis P-40 is being restored in all details at Duxford. Avro 671 Rota at Duxford.